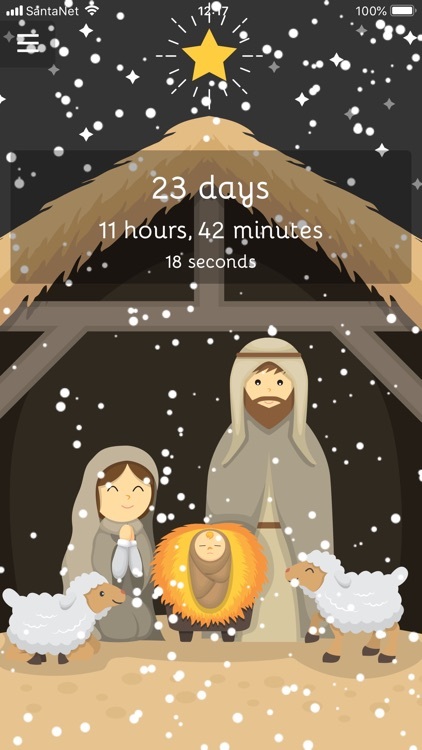 From Jupli, this Christmas Countdown 2017 has cute holiday scenes for both kids and adults. 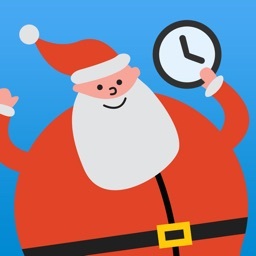 The countdown shows the days, hours, minutes, and seconds until Christmas while providing fun holiday music and falling snow. An upgrade also gives you a countdown widget and additional scenes. 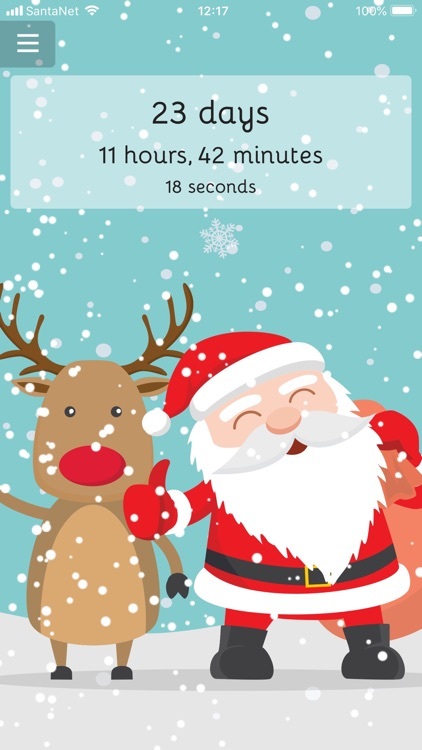 Christmas Countdown 2017 is a great app for all ages. 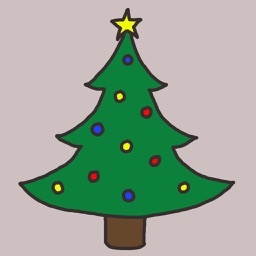 The themes are cute and colorful and the holiday music adds extra cheer. 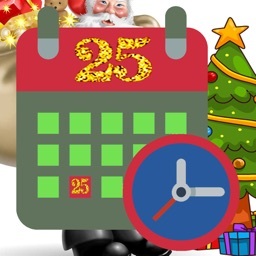 Count down the days until Christmas with a fun snowy countdown. 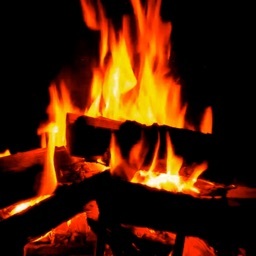 - Choose from eight beautiful backgrounds, featuring Santa and his reindeer, many Christmas trees, and even a snowman! 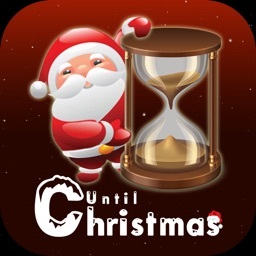 - Upgrade to premium to get a countdown widget so you can quickly see how many long there is until Christmas! 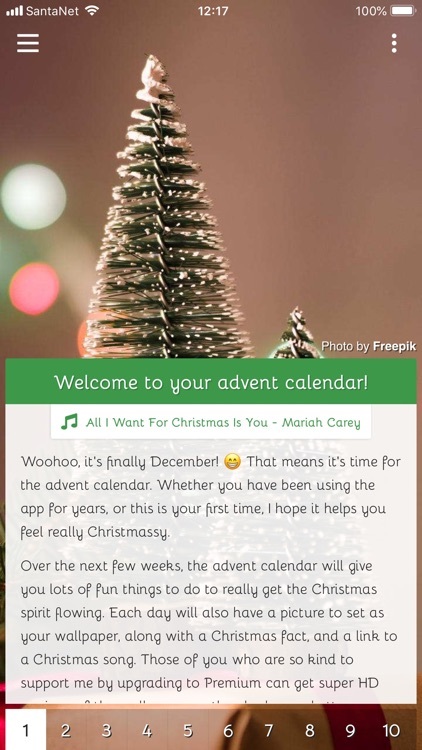 You'll also get more music, including Jingle Bells and Silent Night, extra backgrounds and an exclusive countdown style!